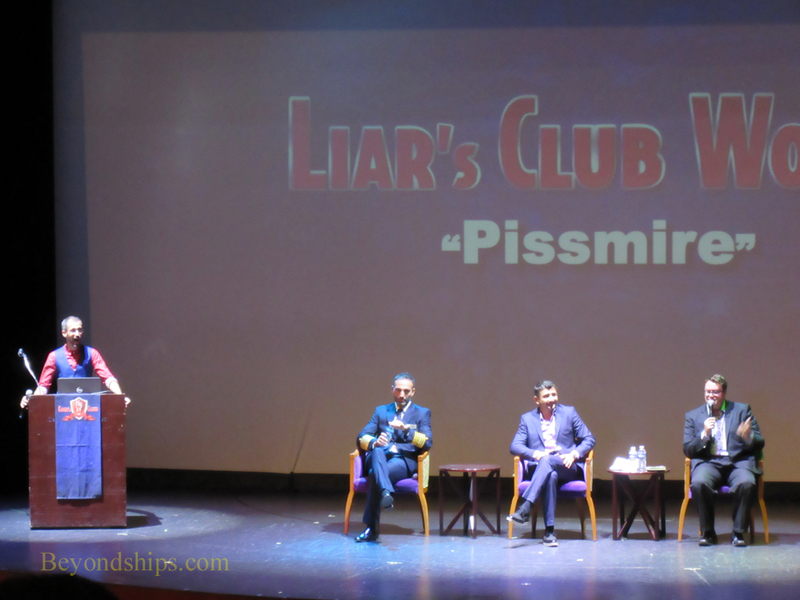 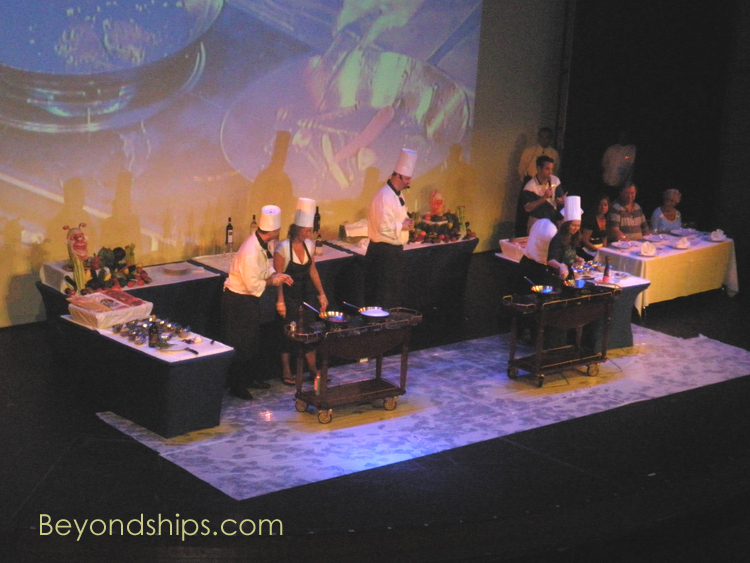 The Theater is also used for events such as the Liar's Club and cooking competitions. 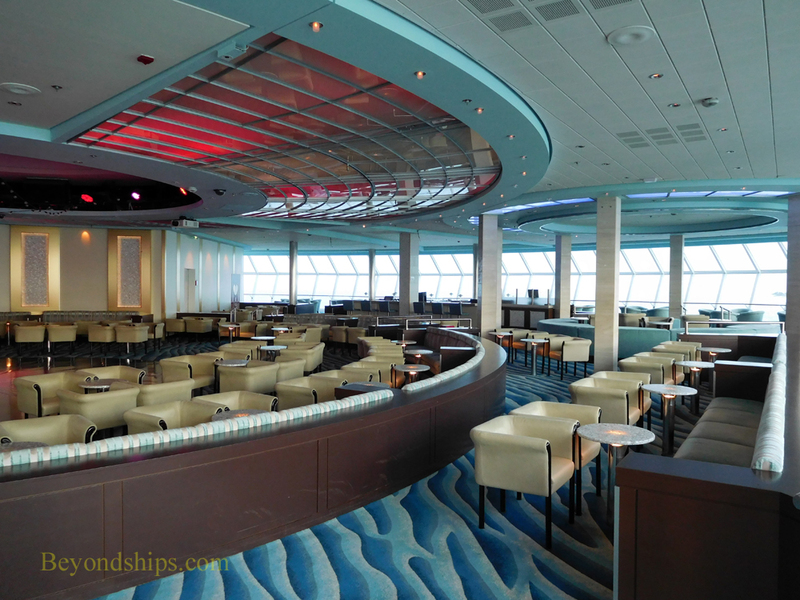 Overlooking the bow of the ship, Reflections is Constellation's observation lounge. 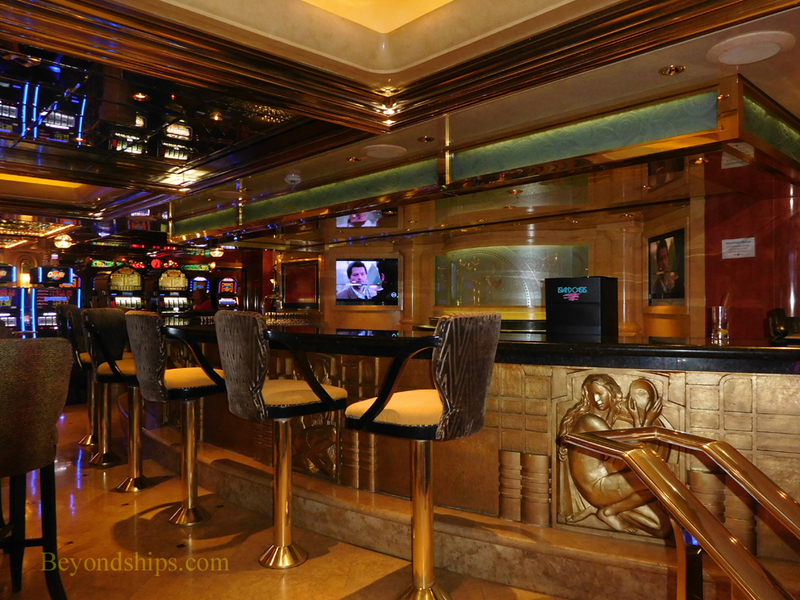 In addition to being a traditional lounge during the day and the late evening, Reflections is the venue for the nightly Captain's Club social hours for guests in the upper tiers of the Celebrity's loyalty program. 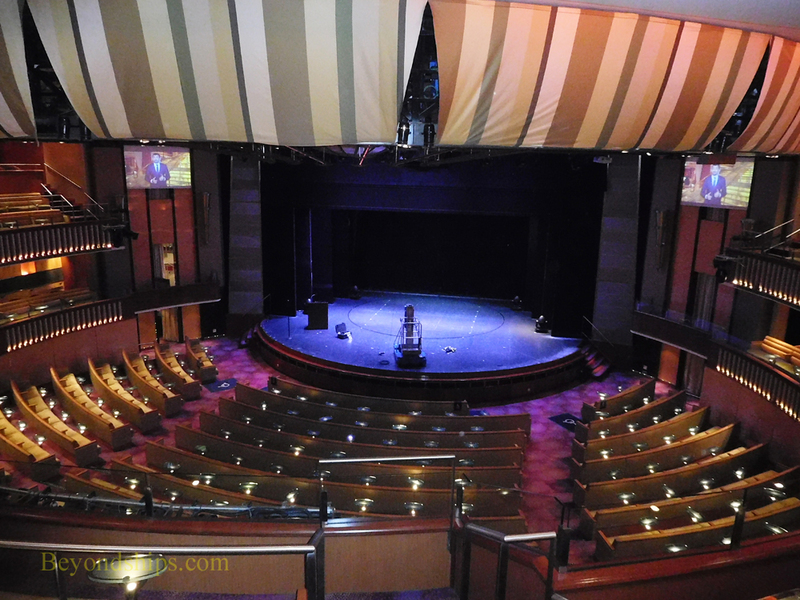 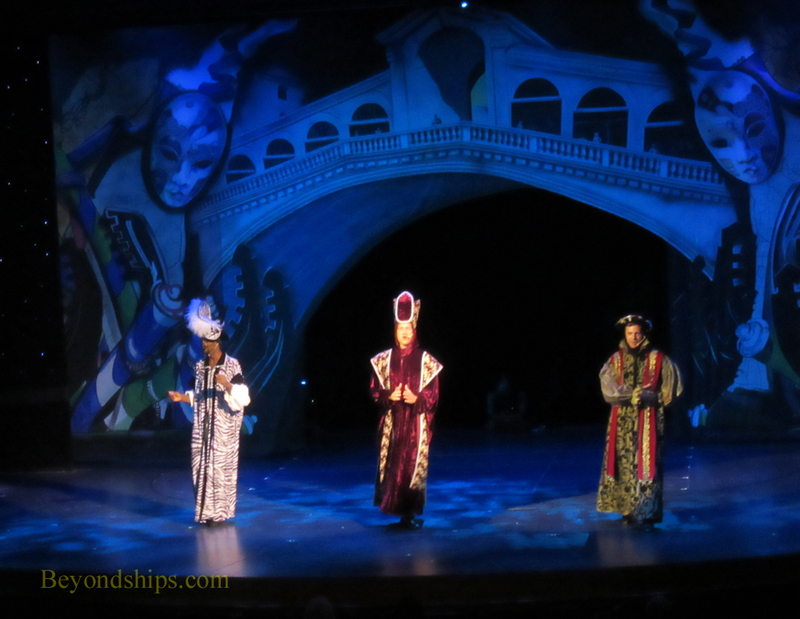 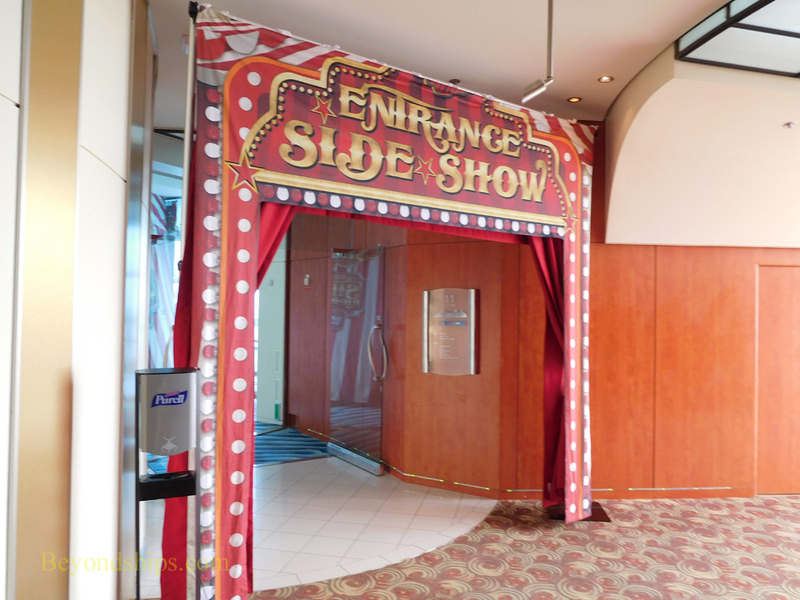 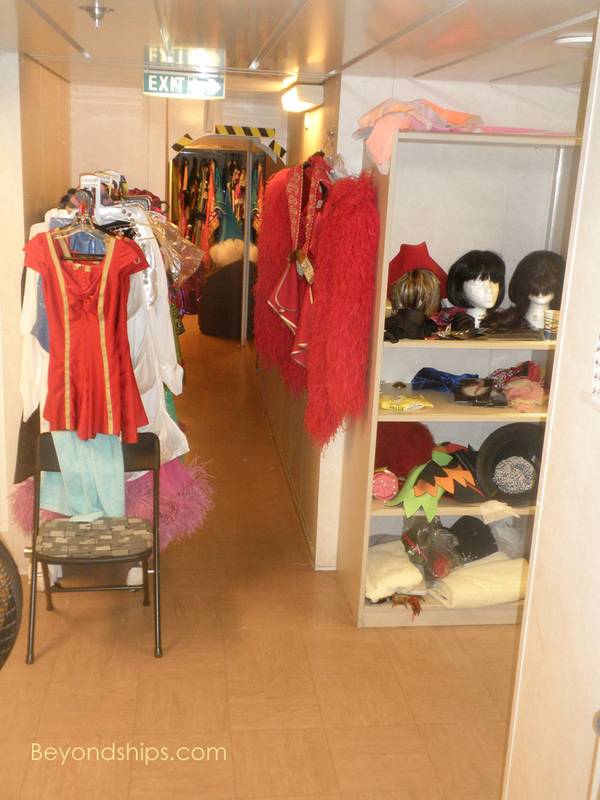 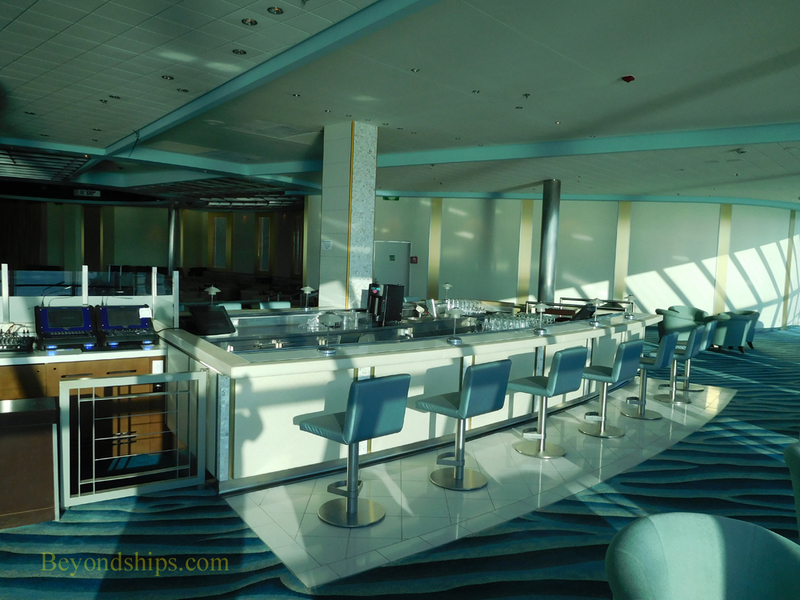 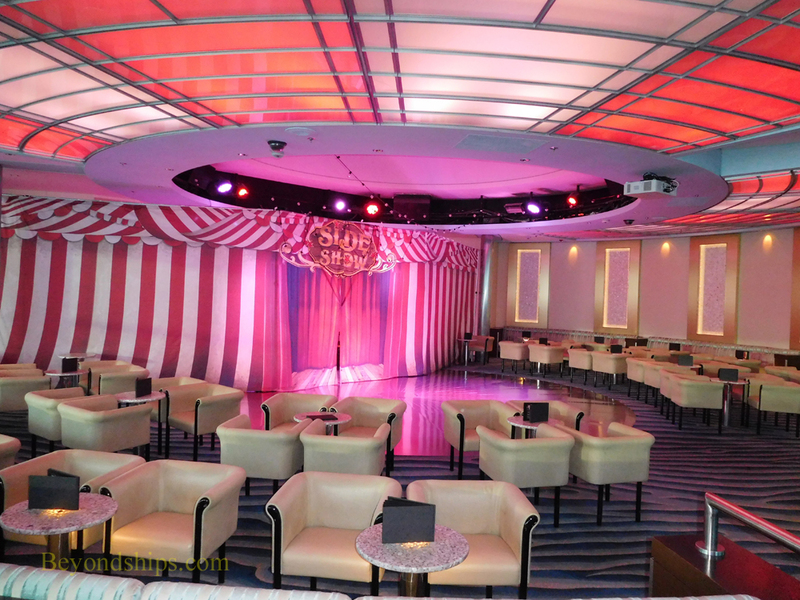 It also serves as a show lounge with mini-shows featuring the ship's singers and dancers as well as for other special events. 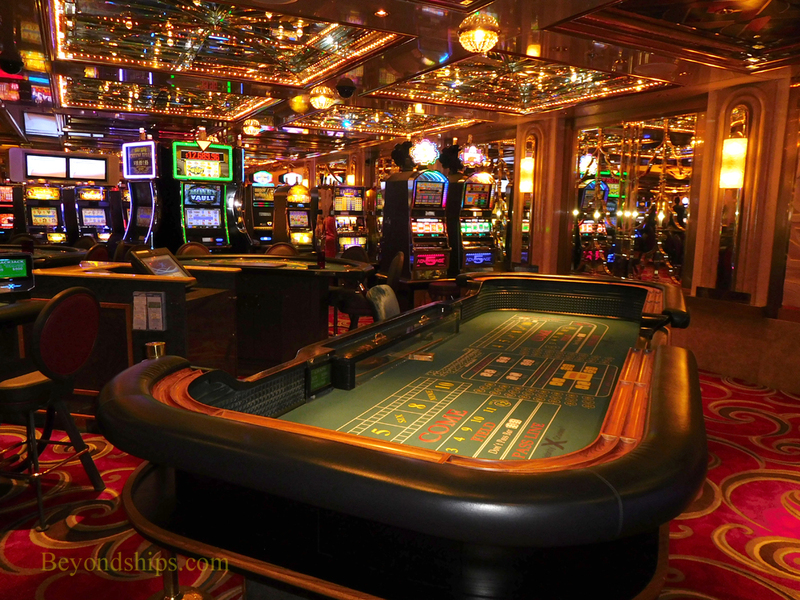 Fortunes Casino stretches athwart the ship on Promenade Deck. 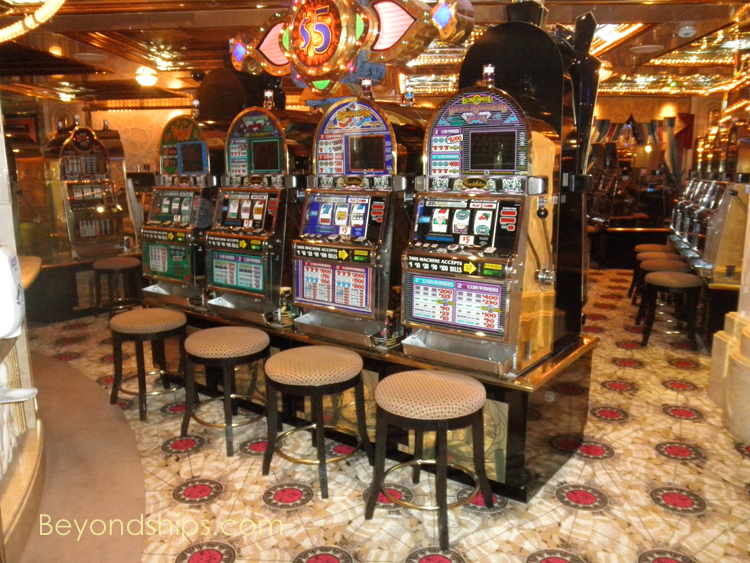 It has its own bar, gaming tables and numerous slot machines.